Before we look at the importance of photosynthesis, let us start with your basic understanding of photosynthesis. Why is photosynthesis important to plants? According to you, where does this process take place? 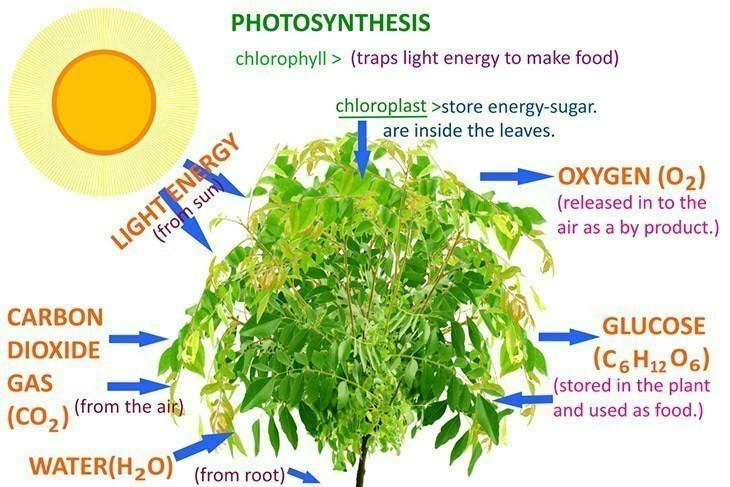 Photosynthesis is simply the process by which plants take up carbon dioxide to produce simple carbohydrates (glucose). This process uses light (the sun rays) to break down the carbon dioxide in the air to oxygen. 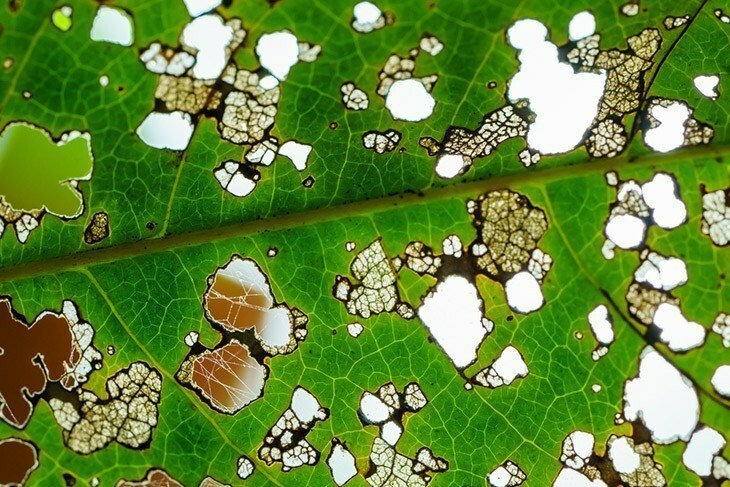 It occurs in the leaves in two stages known as light and dark stages. Photosynthesis can also be seen as the reverse of respiration where the by-products of respiration are used as primary raw materials in photosynthesis. 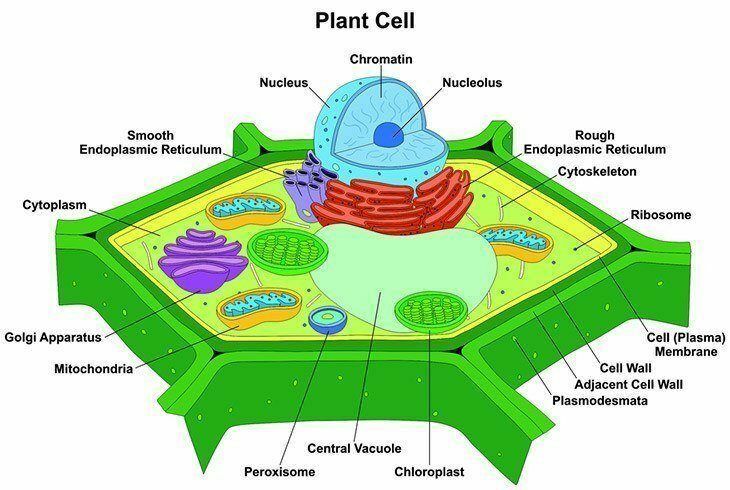 Plants use the energy produced during photosynthesis to grow flowers, fruits and seeds. Tree leaves and roots are used as ingredients in manufacturing some medicines. Also, rubber and gum are obtained from plants. This energy is transported to other parts of the plant and even stored in the roots, stems and leaves. We also can look at plants as being similar to humans in a way. Where absorbed food is concerned, humans store the leftover energy as a backup plan in readiness for eventualities such as threat which will create a flight or fight response due to the release of adrenaline. This response will use up energy in humans and you can imagine what can happen if they did not have stored food that is converted to energy. 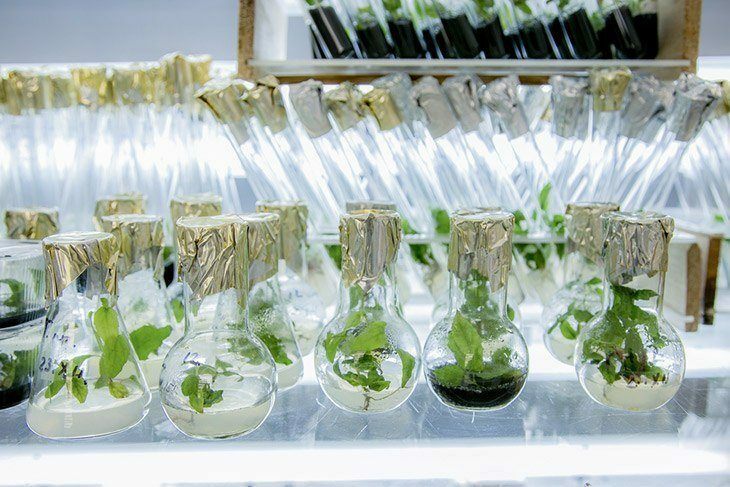 Now that you have a rough idea of what photosynthesis is all about, let us take a look at the value it has to plants. #1. The main benefit of photosynthesis to plants is that they are able to produce their own food. Plants produce glucose during photosynthesis which plays a vital role in its growth. Just as humans need to eat at certain times to maintain normalcy, so do plants. They need to produce food regularly to eat and provide energy to perform other functions. #2. 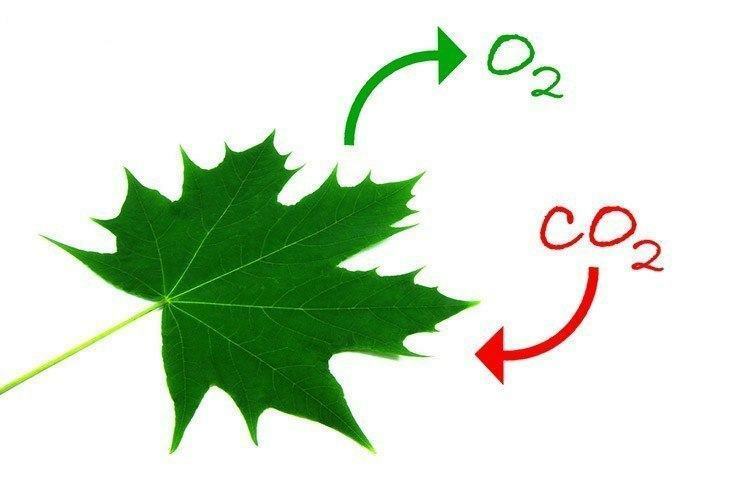 Through photosynthesis, oxygen is produced as a by-product of the process. Oxygen is important to every living organism and plants need oxygen for respiration. Without respiration, the plant will not get the energy to perform certain tasks that are vital for its survival. #3. During photosynthesis, plants generate carbohydrates which are used in the growth of seeds, fruits and even flowers which play a huge role making the plant what it is. The fruits attract animals to it. These animals then defecate close by and provide natural manure for the plant to continue surviving to continue the cycle. #4. Ensure the continuation of the plant species. When plants use the food they produce generate energy to produce flowers, they attract pollination agents such as insects and birds who carry the pollen grains to another area and the plant species is continued. Moreover, the flowers can also self-pollinate in the presence of wind or rain. Pollination refers to the process by which pollen is transferred to the female reproductive organs of a plant leading to the fertilization (is the fusion of the gametes to initiate a new organism). #5. When plants produce leaves, fruits and even flowers, there comes a time when they fall to the ground and creates a chance for some other plants to eat because they rely on decay as a source of food. Toadstools are known to grow where organisms are decaying. #6. Heterotrophic plants also rely on plants. This is because they feed on animals that eat plants. Snap trappers such as the Venus flytrap and the waterwheel plant have been eat animals that eat plants. #7. The glucose produced is also used to make cellulose which is an organic compound. Cellulose plays a role in the strengthening of the plant’s cell wall. Cellulose not only plays a role in the protection of the cell wall but also gives the plant an upright structure for both aesthetic and structural value. Aesthetically, if a plant is not upright, it is not attractive and structurally, if a plant is wilted it is a sign of poor health or lack of enough light. 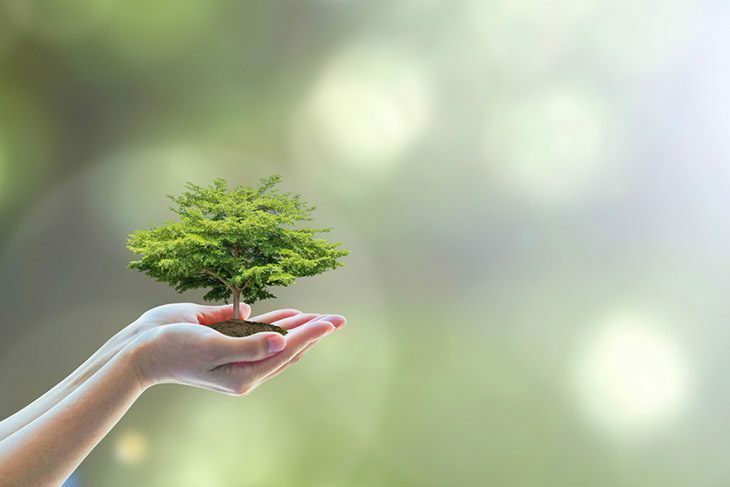 Cellulose ensures that plant communicates the right message. #8. Photosynthesis also enables trees to stay longer even as the weather gets harsh. When climate changes and the trees prepare to shed leaves, photosynthesis occurs more often to produce enough food to sustain the plant. The food is then stored in the roots. 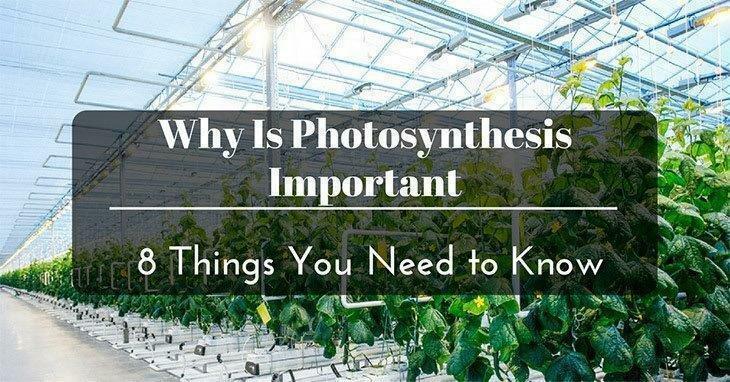 Now you have a clear understanding of how important photosynthesis is important and the role it plays in the life of a plants, ensure that you take care of the environment. Plants are as important to themselves as they are to us and we should ensure that we continue their life.